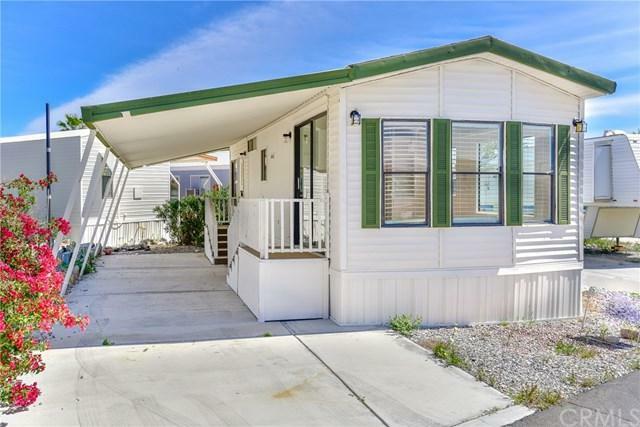 Turnkey home located in Oasis Hot Springs Mobile Home and RV Park. 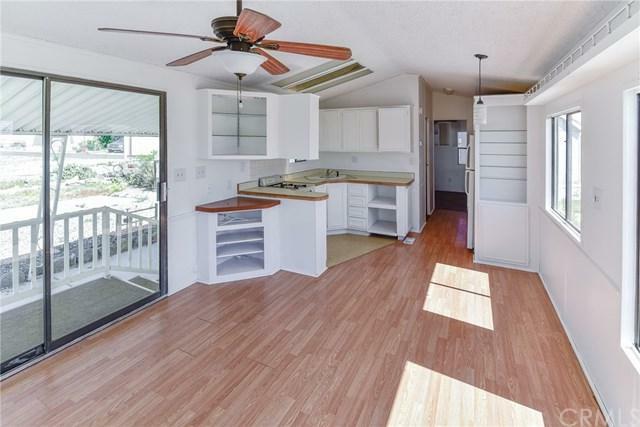 This one 1 Bedroom 1 Bath open floor plan home has been recently remodeled and its ready to move-in. 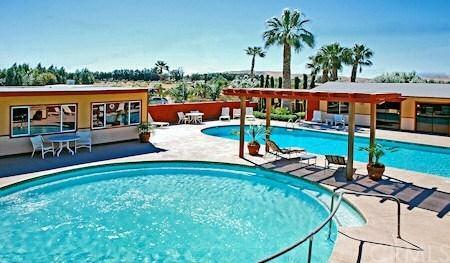 Oasis Hot Springs Mobile Home and RV Park have lots to offer including a therapeutic Natural Hot Springs spa that is 18,000 gallons and is the largest natural hot spa in the valley, the pool is 55,000 gallons and multipurpose room. Feel like Exploring? 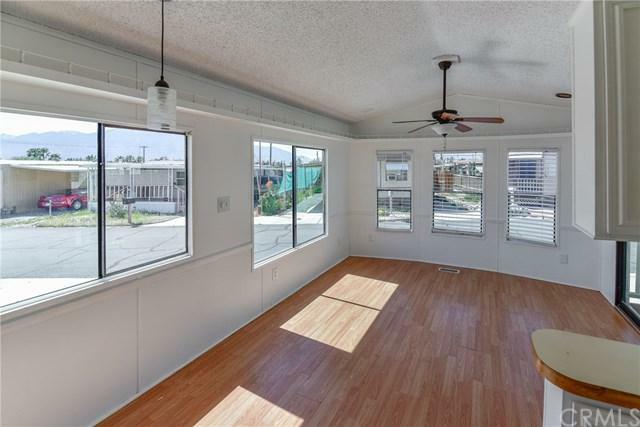 This home is just minutes from Palm Springs and within 20 minutes to a half an hour from Cathedral City, Palm Desert, Rancho Mirage, Indian Wells and La Quinta. Depending on your mood you can go sightseeing, or shop in the cosmopolitan shopping areas of Palm Springs or golf at one of the many golf courses in the area, home to many famous golf tournaments. It is a two-hour drive either from Los Angeles via 1-10 or from San Diego via 1-15 and 1-10. Palm Springs International Airport, only a few miles away.